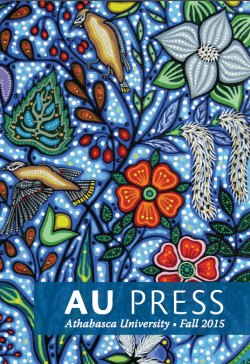 UBC Press – Athabasca University Press - Ampersand Inc.
Athabasca University Press (AU Press) is the first university press to be established by a Canadian university in the twenty-first century. They are dedicated to the dissemination of knowledge and research through open access digital journals and monographs, as well as through new electronic media. For more information on UBC Press – Athabasca University Press, contact Ampersand.